Ever since Canada legalized recreational cannabis last year, there has been a lot of investor excitement surrounding cannabis stocks. Some pot stocks have had tremendous price movements, causing many to believe that they can get rich overnight by investing. 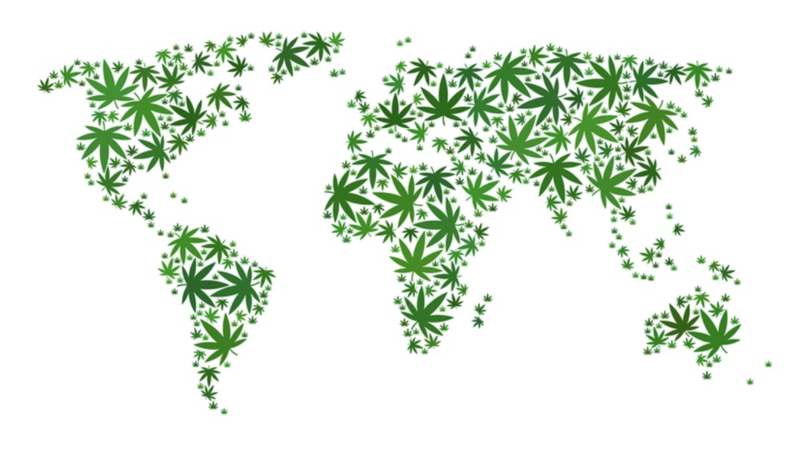 A New Wave of Global Cannabis Exports on the Horizon? In January, Israel became the third country after the Netherlands and Canada to approve the export of medical cannabis. Now, only two months later, Uraguay is likely to become the fourth nation to take advantage of the global medical cannabis boom. Aura Health believes that this is yet another positive data point that cannabis investors are increasingly looking towards Europe for new opportunities. Thanks for stopping by our blog. If you’re looking for more information about Aura Health, you’ve come to the right place. 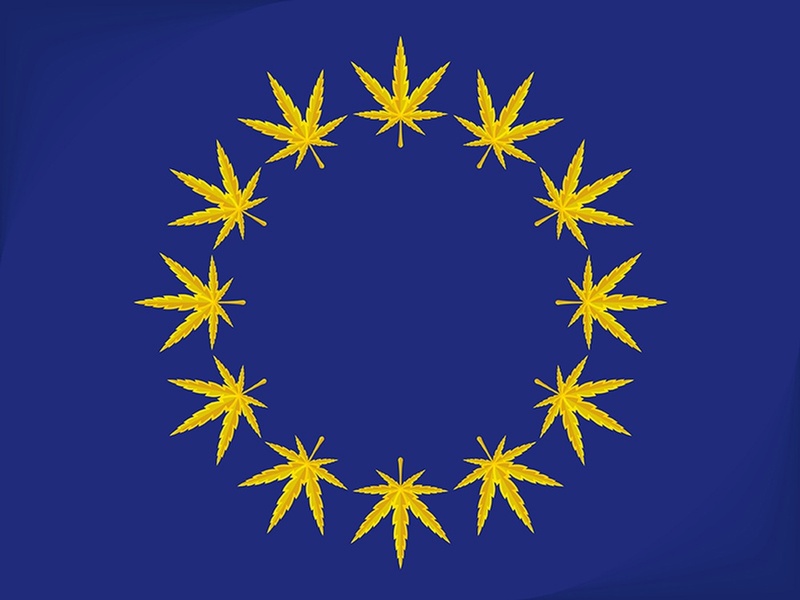 At Aura Health, we believe the boon in European medical cannabis is in its infancy. In fact, a recent Davos report predicts that the E.U. will be the largest medical cannabis market in five years, totaling nearly 60 billion Euros. Copyright © 2019 - Aura Health Inc.